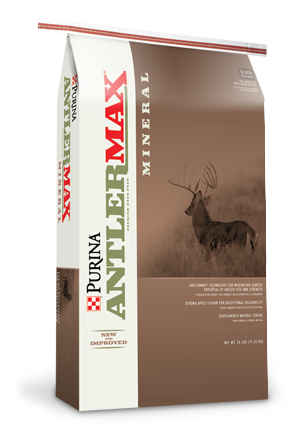 Through our partnership with Purina Animal Nutrition we offer a variety of wildlife feeds and supplements that contain the highest-quality ingredients. 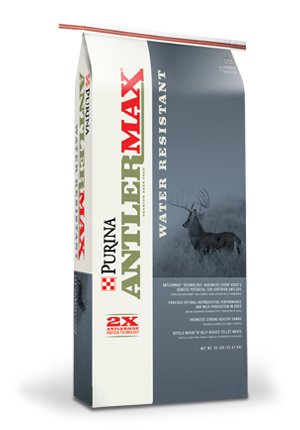 Purina provides research-tested and field proven wildlife feeds and supplements. Our deer nutrition specialist can help you find the right feed to complement your deer's natural forage or food plot diet. Our agronomy experts can help you decide what to plant for your food plots based on your surroundings and guide you on how to maintain your plot to keep deer coming to eat. 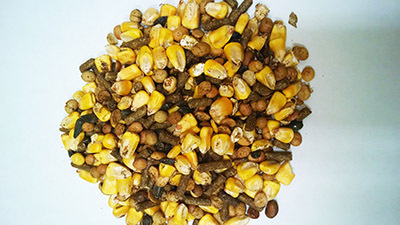 FWC Deer Feed 17-5 is a 17% protein, 5% fat custom blend made at our Houston mill. 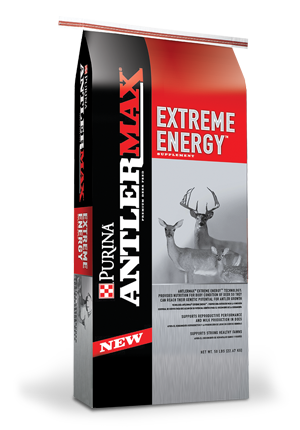 Contains corn, oats, AntlerMax® 36% concentrate, roasted beans, AntlerMax Extreme Energy™, AntlerMax Deer Mineral, soy oil and liquid molasses. 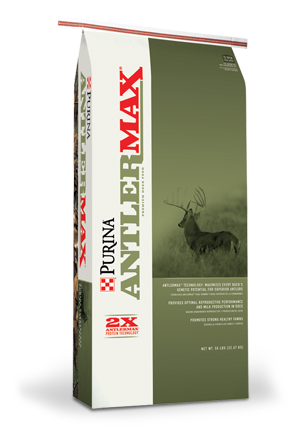 This 17-5 mix is our most popular deer feed. 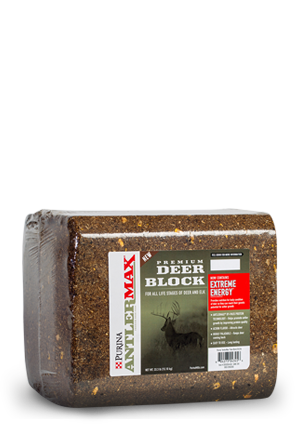 We can also custom mix deer feeds with 14-20% protein. Sunflower seeds, beet pulp, yeast, vitamins A, D and E and other ingredients can be included to meet your needs. NOTE: This is an example of the custom deer feeds we make. It is not floor stocked.